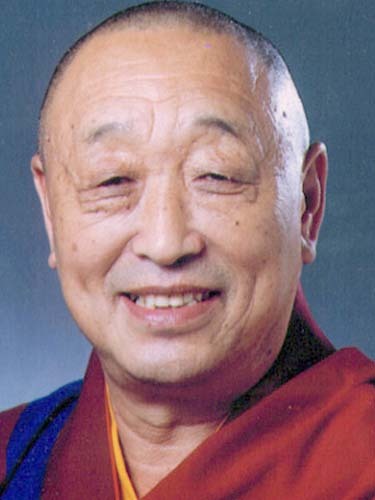 Today we invite friends and students to join us in praying for His Holiness 33rd Menri Trizin Rinpoche’s long life. May the sun of teachings as in his name shine forever! We pray that you Lungtok Tenpa’i Nyima shine forever.